Mollie Tibbetts’ father wrote in a Des Moines Register op-ed that he wants people to stop using his daughter’s name to push “profoundly racist” views. The revelation that Tibbetts’ suspected murderer was an unauthorized immigrant from Mexico reignited a national debate over immigration — but Rob Tibbetts wrote that he wants his daughter left out of it. 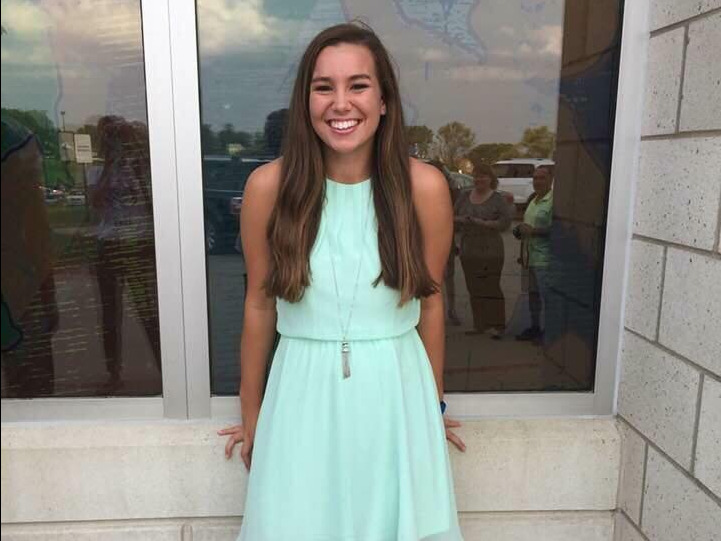 The father of Mollie Tibbetts, the 20-year-old slain Iowa student, urged Americans in a Des Moines Register op-ed published Saturday not to use his daughter as a “pawn” to push racist views. Trump is canceling pay raises for federal workers because it would cost the government $ 25 billion next year. The GOP tax law is going to cost the government 8 times that much in 2019.